Welcome to SiM Impex pages! 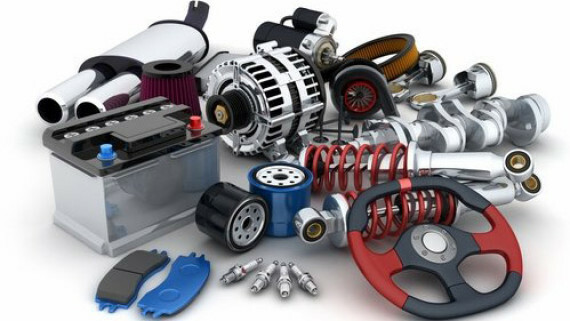 We provide a large selection of auto parts, car care & equipment from the renowned global manufacturers. Here is where you find premium quality parts and reliance in a single place. 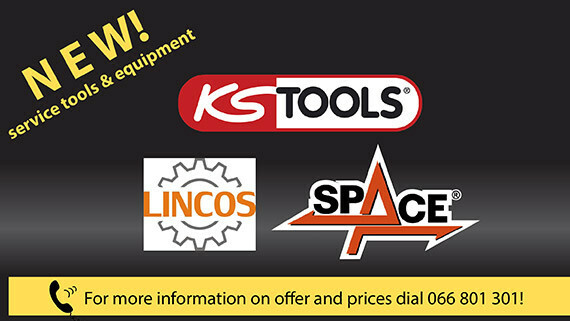 We have made an excellent selection of professional tools and equipment by German manufacturer KS Tools, Hungarian LINCOS and Italian Spacetest. Available now! Follow the latest news from the automotive industry that we update on daily basis. You may find what is new in production lines of renowned manufacturers whose product range we cover. One of the most important safety systems in a vehicle is the braking system. All braking components are safety parts. A braking system is as strong as its weakest point. That is why Bosch ensures that there is no compromise in any part of the vehicle braking system; be it brake pads or brake fluid. Drivers rely 100% on the functioning of the braking system. What happens behind brake pads, they experience just as an effect. In countless dangerous situations such as in sudden highway jam or when a child runs out in front of the vehicle, the most important is a rapid reaction and brakes that work well. 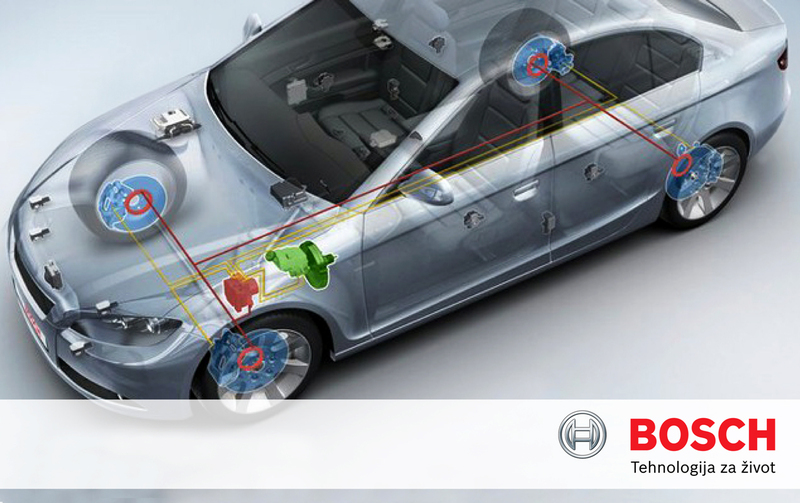 Optimum safety in braking is guaranteed thanks to a top quality braking systems and components from Bosch, the leading manufacturer of braking systems in Europe. For this reason the leading car manufacturers rely on high standards of OE quality brake systems from Bosch. SiM Impex – For a Safe And Comfortable Driving. October 21, 2014 – Pirelli participated with 225/45 R 18 95 V Sottozero 3 in German magazine Sportauto testing and is the TESTWINNER. 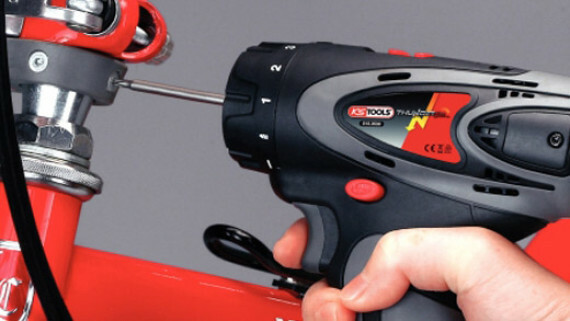 The tyre received the evaluation “very recommendable “ (pos. 1 of 6 tested tyres). Pirelli /35 R 19 91 W Sottozero 3 TESTWINNER! September 15, 2014 – Pirelli participated in “Autobild Sportscars” test with a tyre 235/35 R 19 91 W Sottozero 3 and has become TESTWINNER – it took the first position out of the six tested tyres. The tyre received the evaluation “exemplary” . June 11, 2014 – Beginning today until June 26 there’s an ongoing campaign “Fasten your seatbelts”. Drivers on local roads often forget to fasten seat belts, which is why it’s necessary to constantly be reminded of this legal obligation, but also a commitment to ourselves. As part of prevention campaign, the public will be appealed to increase the use of seat belts, which reduces the risk of death by 50% in the front, and up to 75% in the back seat of the car. The campaign runs the Ministry of Transport and Communications, the RS Ministry of Internal Affairs, the Agency for Traffic Safety, and the Republican Automobile And Motorcycle Association. 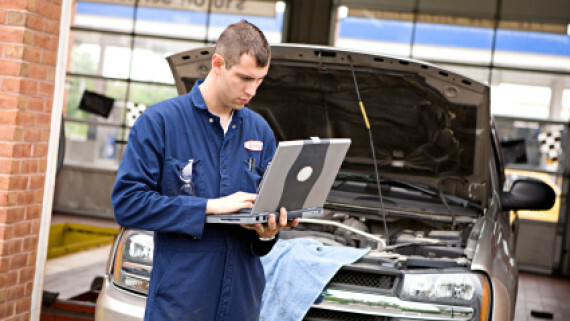 April 15, 2014 – The Republican Automobile and Motorcycle Association has started an activity “vehicle after winter driving conditions” where drivers can FREE OF CHARGE preventively check the technical condition of the most important vehicle parts and systems. Emphasis will be on examination of braking systems, steering systems, lights and signal devices, since these are the most exposed to winter driving conditions. The activity will take place in most RS municipality. It ends on April 30. 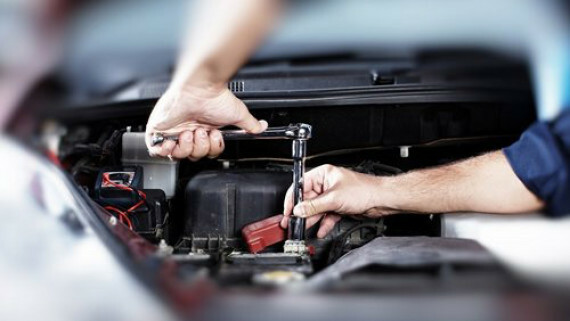 With a 15 years experience, SiM Impex from Banjaluka has established itself amongst the leaders in the distribution of automotive spare parts, equipment, and car care for passenger and light commercial vehicles on the market of Bosnia and Herzegovina. Through wholesale and retail, our customers have at their disposal over 30,000 items for more than 40 brands of cars including free delivery within 24 hours from placing an order.